Now Foods introduces its new formula to support the menopause. 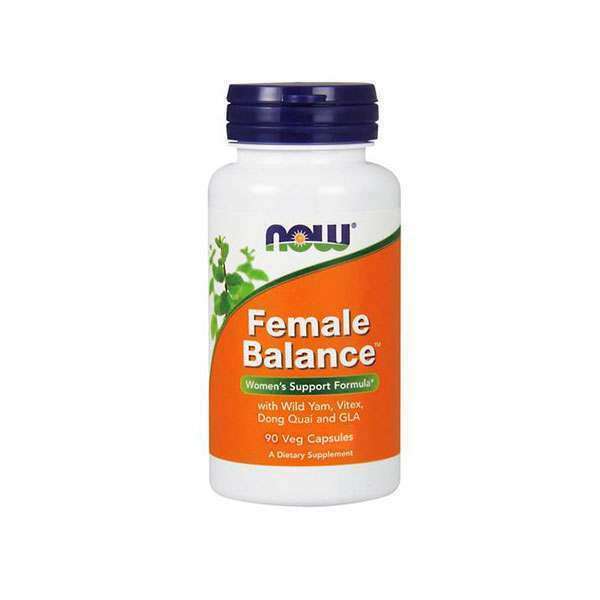 It contains powerful ingredients from herb extracts and other nutrients the effects of which have been shown to boost hormone levels during menopause and thereby contribute to reducing the impact of this period in a womans life. Gelatin thickener E441, borage oil powder, dong quai root extract, wild yam root extract, chaste tree, Croscarmellose sodium E466, rice flour, black cohosh root, anti-caking agents (E470b Magnesium Stearate (vegetable source, Silicon E551), pyridoxine HCl, folic acid. 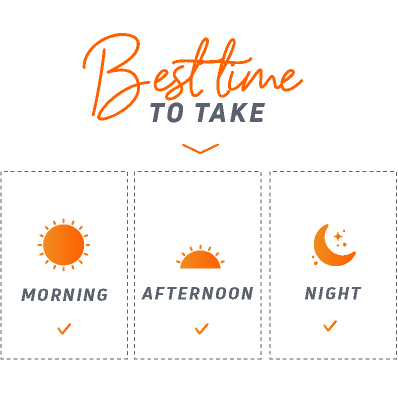 As a food supplement, take 1 capsule three times a day, preferably with food.